Samsung Music Hub® Australia is a streaming music subscription service containing millions of songs from all major record labels and key independents. The Samsung Music Hub® application is readily available on all Samsung Galaxy Smartphones, Galaxy Tablets, Samsung Smart TV’s (inc. Home Theatre) & website (PC & Mac). If you can’t find the Samsung Music Hub® app on your device, simply go to Samsung Apps where you can easily find the app as well. Samsung Galaxy Tablet and Samsung Smart TV users can enjoy the benefits of thousands of music videos too for these devices. All new registrations qualify for a 1 MTH PREMIUM FREE TRIAL. Consuming music on your favourite Samsung Galaxy device just became more easy and enjoyable with Samsung Music Hub®. Streaming Music, or more accurately known as streaming audio, is a way of delivering sound without the need to download files of different audio formats. 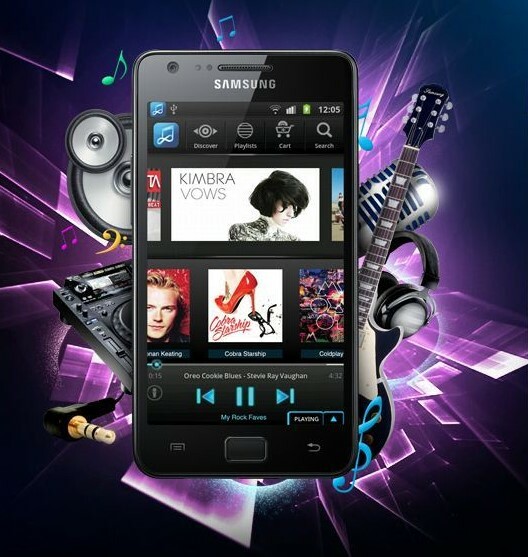 With a service such as Samsung Music Hub®, you can stream from millions of songs and videos for a small monthly fee. If you are worried about streaming using up too much data on your phone, then you can easily utilize the clever Samsung Music Hub® mobile app found on all Samsung Galaxy Smartphones and Tablets, which utilizes smart caching technology and offline mode. This will give you many hours of music listening without the worry of chewing up your mobile data. 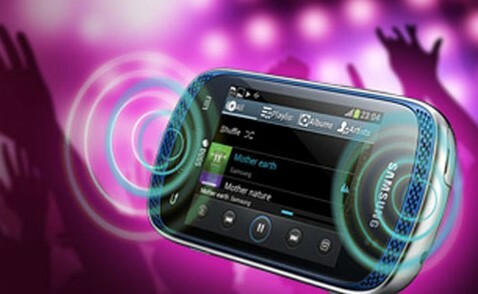 If you are still worried about your mobile data, then you can always choose to stream your music over a Wi-Fi network. The Samsung Music Hub® mobile application in Australia can be found on all Samsung Galaxy Smartphones, Galaxy Tablets, Samsung Smart TV’s and the website (PC and Mac). The Samsung Music Hub® app is preloaded on all these devices (excluding website). If you still can’t find the Samsung Music Hub app on your Samsung Galaxy device, then simply head to the Samsung Apps store on your device where you can find the Samsung Music Hub® application and download it onto your device. To help you spend more time enjoying music and less time worrying about pricing we’ve kept it simple. A premium subscription allows you to access Samsung music Hub on 4 compatible devices and the web. These devices can be Samsung Galaxy Smartphones or tablets, Samsung Smart TV and home entertainment systems and Samsung Home Sync. 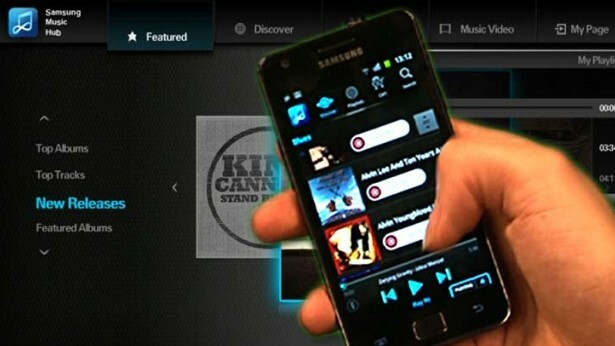 A Mobile subscription allows you to access Samsung Music Hub on 1 compatible mobile device.